Summer is a right a passage for kids. They throw their bookbags in the closet, slather on sunscreen and play outside. Eat hotdogs off the grill, run through sprinklers and have ice pops to stay cool. This quality time with family and friends is well earned after kids worked hard throughout the school year. Though something you don’t want is learning loss to occur. Here are tips to help prevent summer learning loss. As parents, we want the best for our kids. We encourage play, fun, and relaxation. We also have their best interest in mind. 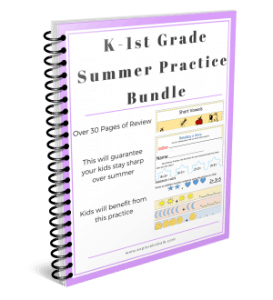 No matter a child’s learning level, a summer with minimal or no time hitting the books virtually guarantees that he or she will have a measurable decline fro the previous progress they worked so hard to attain. 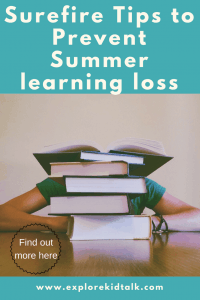 This Summer Learning Loss is both unnecessary and easy to fix. Consequently, these tips can help any child prevent summer learning loss. Summer is a wonderful time to enjoy quality time with friends and family. It’s also an opportune time to practice and hone in on those skills they’ve learned the previous year. Summertime is when many students have summer retention or the summer slide. This is where they fall behind and have learning loss over the summer. Here are five tips to prevent summer learning loss. Read every day. Summer reading is vital to prevent retention. Read in the morning before your day starts or at night to finish your day. Have older siblings read to younger ones. Have them read to you and you read to them. Reading together is a great way to spend time with your family and create a love of learning. Summer is the perfect time to read together. Having no homework to do frees up time. 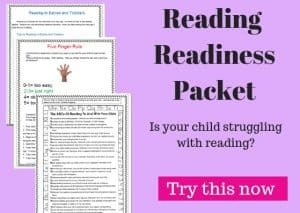 Unless your child has an innate love for reading, you may find it difficult to have them read without purpose. Finding books based on their favorite movies or characters will encourage them to read. Doing research for a fun summer activity is another way to encourage reading (ie. Camping, gardening, bicycle maintenance etc.) Enjoy stories and learning new information from books. When you read books together you are building language and knowledge. 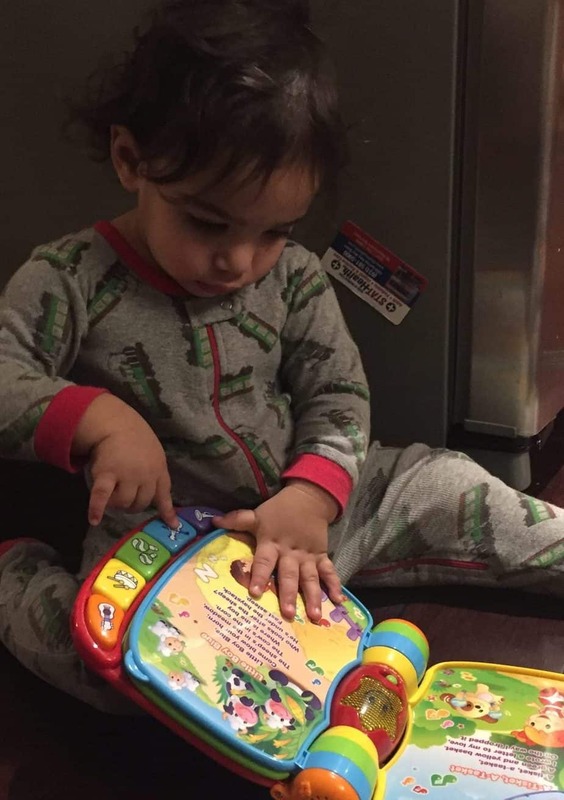 Summer reading is a fun way for your child to escape to different times and places, learn new things, and feed their curiosity during the vacation months. Let your children pick books they want to read. Let them find new books to explore. Go to the library every other week. In addition to the library, here you can access over 20,000 books online. Epic! Sign up now and read FREE for 30 days! It would be helpful to print out these Reading Tips. Print out your reading log below. 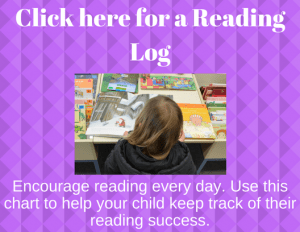 Click on the picture below to print out a reading log. Writing has been shown to have psychological benefits. Happiness has been linked to writing when it’s expressive writing. Research has shown that writing about future goals and dreams can make people happier. 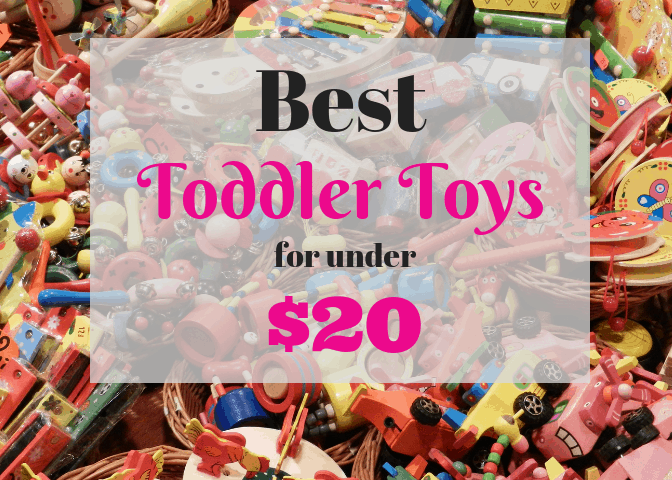 Get out crayons, pencils or markers and let the kids expressive themselves. The little ones can practice writing their name and the names of the family members. 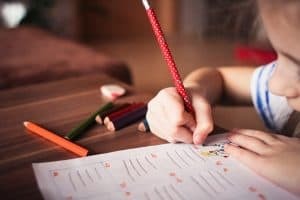 Older children can write a summer journal. Include in the journal things they are looking forward to or their summer experience so far. 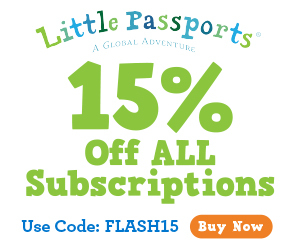 Journals have the added benefit of being a keepsake for you, the parent, and for the child to see how far they’ve grown. Some writing prompts to help them get started. When we go to the beach what do you want to do? Who do you miss from school? If you had a superpower what would it be? What would you use that superpower for? Tell me what would be your best summer day? What would you like to bake this summer? If you could pick dinner one night what would it be? Coloring stimulates creatively and helps develop Fine Motor Skills. When you color it’s a fun way to improve handwriting skills. The great thing about coloring is that you can do it anywhere. All you need is a crayon and paper. No coloring book needed. Let their imaginations lead them. Drawing is calming and relaxing. They can also draw a picture that goes along with their journal writings. Parents should join in as well. Encourage talking by asking about what’s happening in the picture. 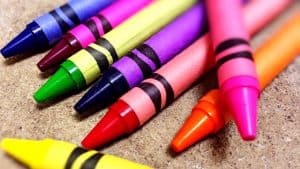 Since you don’t need a lot of supplies for coloring, it’s perfect to do at a restaurant or waiting rooms. While waiting for the food to arrive, have the kids draw. Even if they don’t have crayons they can draw the picture with a simple pencil or pen and bring it home to color. For younger children, this may only last a few minutes but its still time spent using the imagination rather than screaming in the restaurant. Games that make you think. Even if you think the game might be to hard, try it out. Teach them something new. 20 questions is one that you can play anywhere like in the car, at the beach or laying on the couch. Play chess or learn how to play chess. Just like the old saying goes “Practice makes perfect.” This is true. We all need to practice skills to reach our goals and succeed. 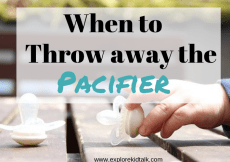 Children need to learn to practice at a young age. 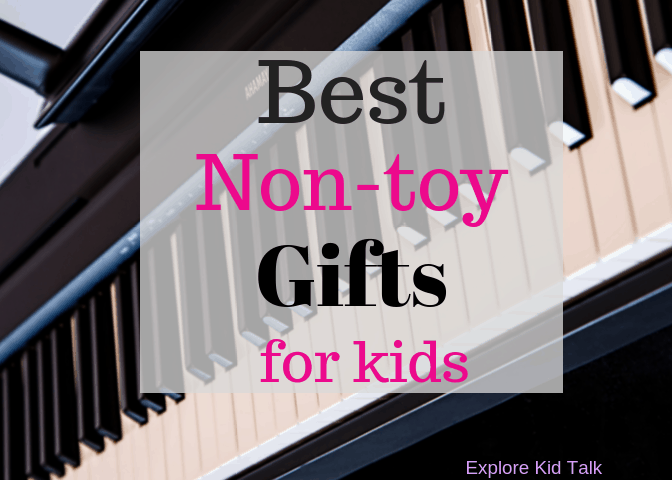 The amount of practice will vary depending on skill level and the child. Consequently, everyone benefits from practice. It’s important to practice what they’ve learned over the year. Make flash cards and review. First of all, Practice shouldn’t be a chore. Make it fun for your kids. You can practice spelling words or Math skills in the car. Secondly, practicing a few minutes each day is still beneficial. That way your child won’t feel like it’s ruining their day. Practicing doesn’t have to take up the whole day. Use these tips to prevent summer learning loss in your child. 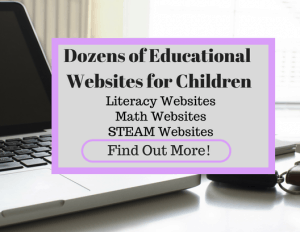 Help them be ready for the next school year. These are activities that should be done every day. Keep them simple and light. Be creative in ways to help practice. If you are out to dinner and waiting for food is the perfect time to practice. That way it’s a few minutes of practice and then your food will be ready. A few minutes every day is what your child needs to stay sharp over the summer. When you practice these skills with your child you will notice an improvement in their scholastic skills. PS. If you enjoyed this article make sure you sign up for goodies to be sent to your inbox. Sign up here. Exactly Julie. Reading is key to keep the brain thinking. 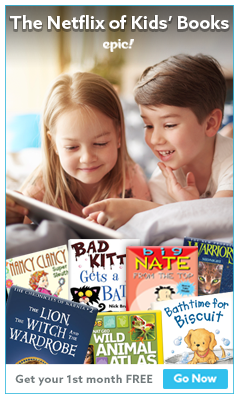 Children of any age can find books they enjoy to make reading more fun. Then it doesn’t seem like a chore. Practicing these tips over a break from school will prevent learning loss in children. Thank you. It’s so true. Many children and parents want to enjoy the time off, and they should, but shouldn’t forget easy ways to prevent learning loss. 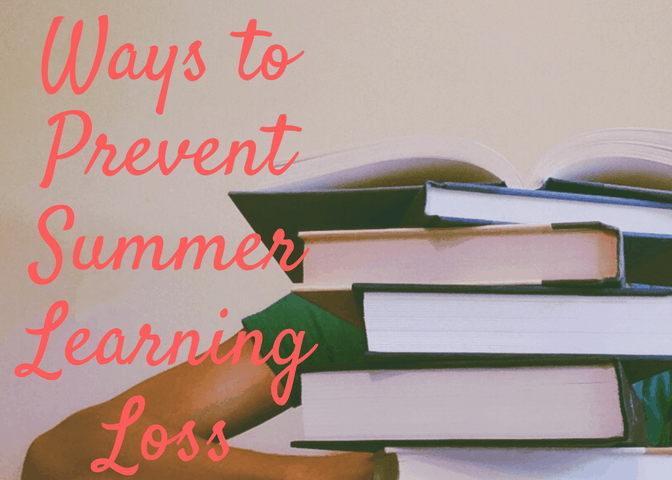 It’s easy to prevent summer learning loss or learning loss over any break. These strategies can help any child no matter their age. This strategies are simple but unfortunately overlooked. Excellent plan for preventing summer learning loss! I’ll be using them next summer for sure! Thank you. These tips will prevent summer learning loss but can also be used during any vacation from school. 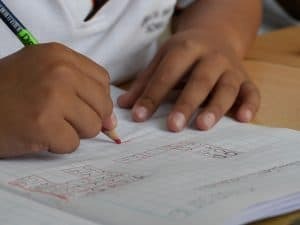 Winter and Spring Break are other times during the school year when you can use these learning strategies to help your child. When my kids were in elementary, I always made sure they read every night during the summer. I also tried finding fun and educational activities to do with them. 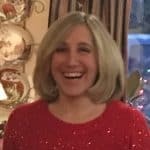 I think it is a bit easier now with so many “fun” learning options on the computer – they think they are just playing games! Yes, exactly. Reading is something that can be done every day to prevent learning loss. It doesn’t have to be a lot of time, just the act of reading is important. 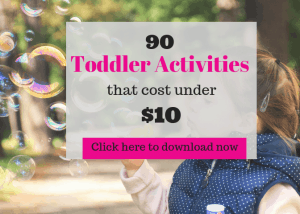 As long as the activity is fun children won’t mind doing it. The same goes for writing. When children are home let them write about something they choose. Picking their own books and writing what they like will help encourage them to want to do these things.